LIMA ’19 was inaugurated this morning at the Langkawi Airport by the Prime Minister Yab Tun Dr. Mahathir bin Mohamad. 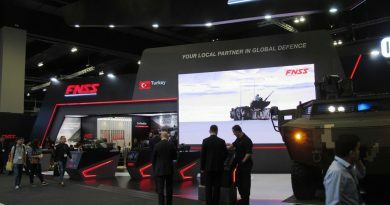 After thanking all the present, including all the foreign and local delegations, exhibitors and the media, he recalled that LIMA’19 contents are split 60/40 between defence and commercial, while the exhibition sees the presence of 31 nations and a total of 396 companies. “I am happy to note that the over 119,000 square m2 of indoor and outdoor space at the Mahsuri International Exhibition Centre and Resorts World Langkawi are fully occupied by local and international exhibitors. Lima’19 is hosting more than 300 defence and security delegations, 98 aircraft, 43 visiting warships and maritime assets as well as 400 local and foreign journalists,” the Prime Minister said. 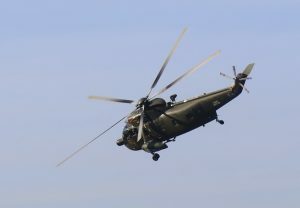 He continued saying that “the expenditures in both the defence and commercial sectors are increasing, due to the rising demand for security, defence and commercial needs. 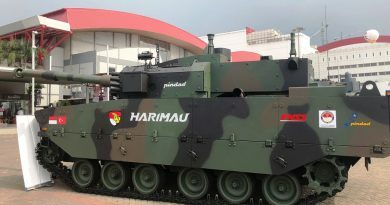 In 2018 the defence expenditures in South East Asia were estimated at more than USD 35 billion. As for the commercial sectors, the expansion of low-cost-carrier airlines in South East Asia led to an acceleration in activities such as aerospace manufacturing, MRO (Maintenance, Repair & Overhaul) and training, as well as in the travel and tourism industries». 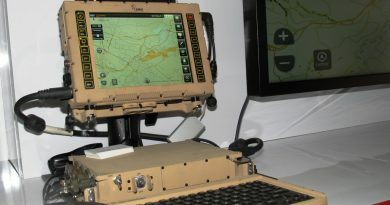 Concerning the 2019 budget, Dr. Mahathir stated that “the investment in defence and security involves equipping the Armed Forces with the state-of-the-art technologies and weapons. 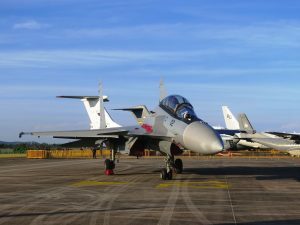 Modern security threats require Malaysia and neighbouring countries to continue upgrading and modernise their strategic assets ». 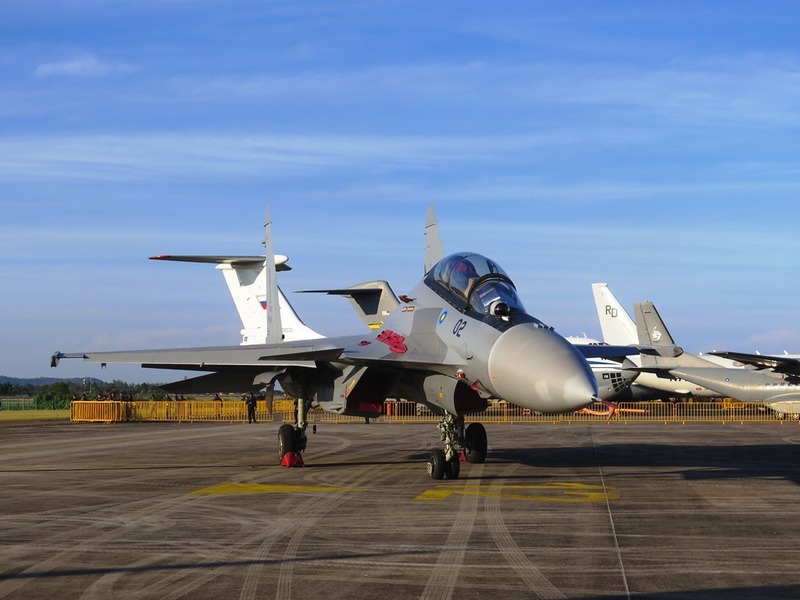 The Malaysian Prime Minister underlined that last year the total export of aircraft and associated equipment and parts was valued at RMB 48 billion, an increase of 20.7% compared to 2017. Export destination included the USA, Singapore, UK, China and France. The naval sector is also important, the Ship Building and Ship Repair (SBSR) in Malaysia being a subset of the maritime industry. According to the Prime Minister it currently employs over 15.000 people he said, adding that last year, the SBSR industry recorded an export value of RM 1.29 billion, an increase of 20,3% compared to 2017. 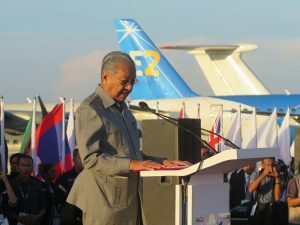 “Our main exports under this sector are ship, boat and floating structures which include among others light vessels, dredgers, floating docks and cargo ships,” Dr. Mahathir added. These products are exported to various destinations namely Thailand, Australia, Nigeria, USA and Indonesia. 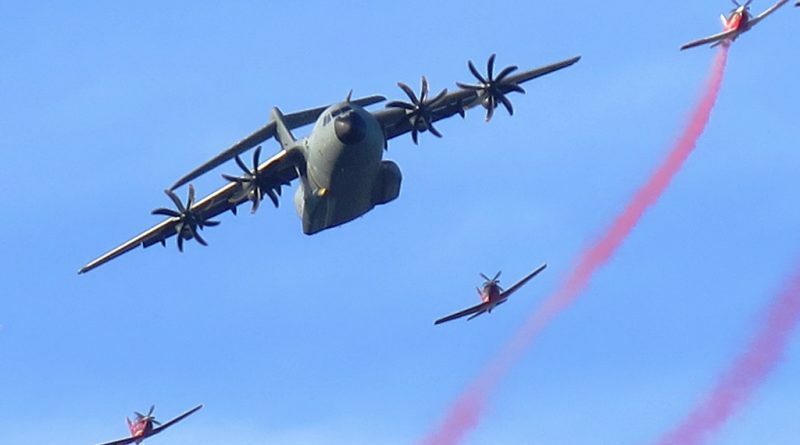 Following the end of the Prime Minister speech several fighters make an impressive attack demonstration, followed by the support of attack helicopters and by the A400M which closed the opening ceremony demonstration.